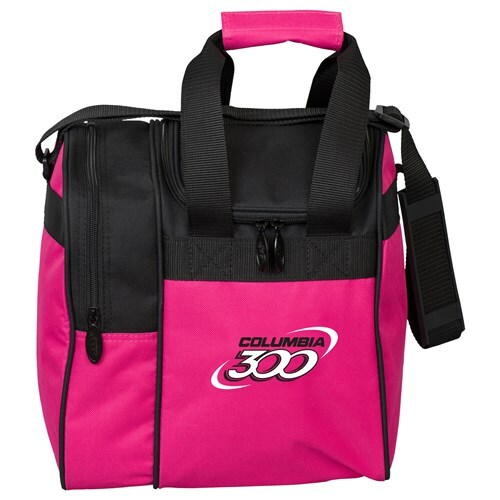 The Columbia 300 offers bright colors with the Team C300 single tote bag. This bag has room for everything you need and is perfect for a casual outing to the lanes. Due to the time it takes to produce the Columbia Team C300 Single Tote Pink/Black ball it will ship in immediately. We cannot ship this ball outside the United States.